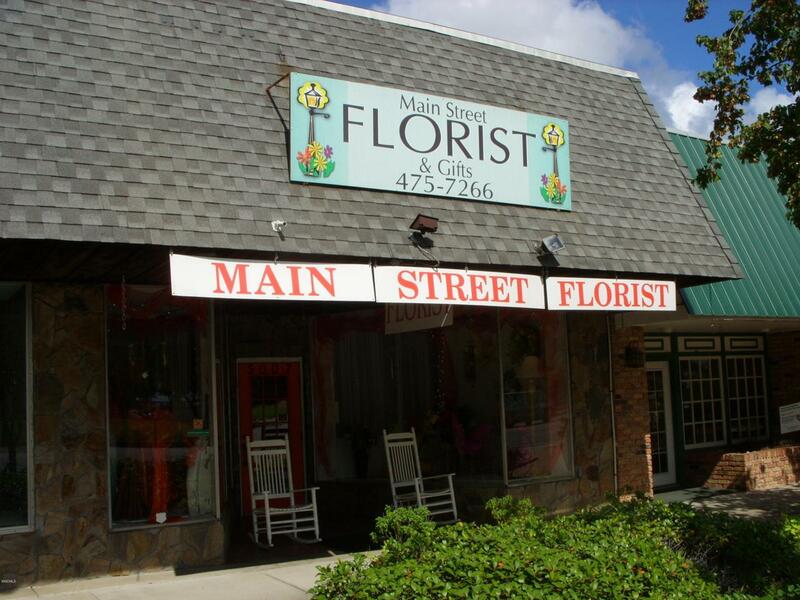 Great opportunity with a building that has two separate entrances for two tenants. This was a florist shop, owner retired. There are two showcase windows at the front of the store, ,The rear of the building fronts Park St.(5012)It opens up into the main shop but could be locked out for another business. It has it's own restroom, kitchen with sink, and three separate offices. Come See!